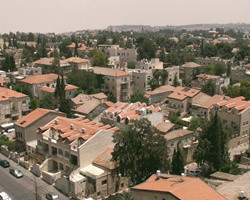 Religious Shaare Hesed is a wealthy neighborhood, characterized by a warm, quiet and familial atmosphere. It comprises largely of privately owned adjacent or individual one-story houses with long and narrow yards. Popular mostly with the orthodox community, the new population includes mostly of religious Jews from Western countries. Owing to the neighborhood's popularity, only a few plots for sale are left. Located between Ussishkin, Diskin, and Keren Kayemet L'Yisrael streets, Shaare Hesed adjoins the neighborhoods of Rechavia, Nahalat Achim and Nachlaot. In it, you can find many synagogues of different denominations. 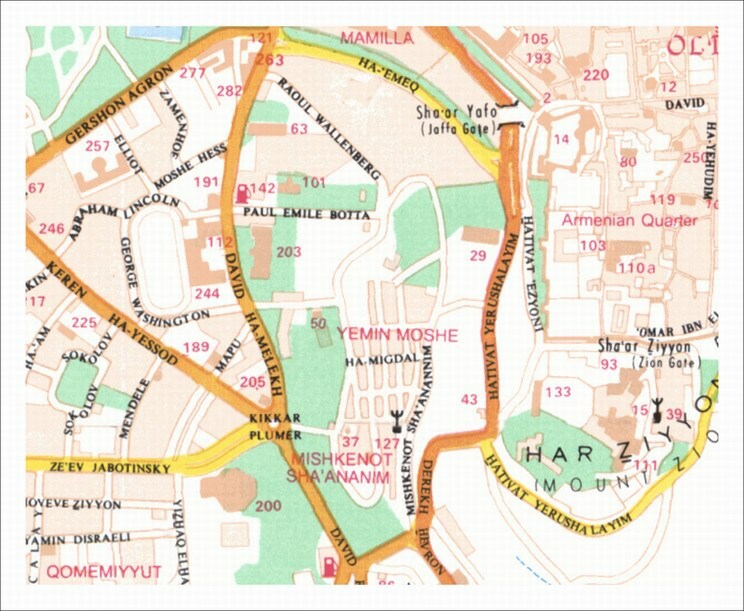 On Keren Kayemet L'Yisrael street you will find a high school, pharmacies, stores and restaurants. The neighborhood is also close to the Great Synagogue and to the center of town.